Solbeso Tasting At ABC Wine Co. The gang at ABC Wine are taking a break from their normal wine tastings & featuring Solbeso today. What is Solbeso you ask? Honestly, I have no idea, so I had to do some research (Googling) online. 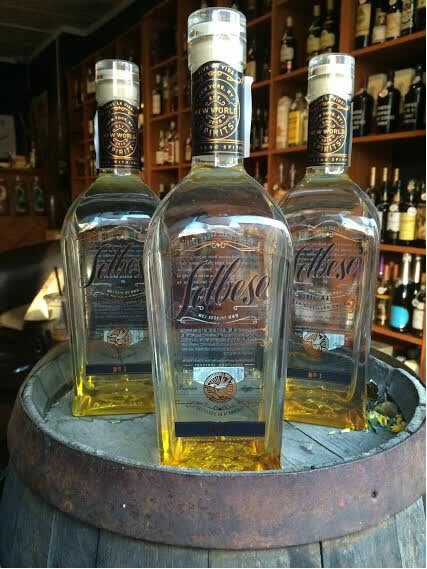 Made from fresh cacao fruit from farms in Peru and Ecuador, Solbeso is being touted as the first new category of spirit in 200 years. Unlike the bean, cacao fruit has a light, citrus flavor ‘more akin to a creamy sorbet’. ABC will be hosting Solbeso’s co-founder and a cocktail specialist, so it’ll be interesting to see the flavor combinations they come up with.